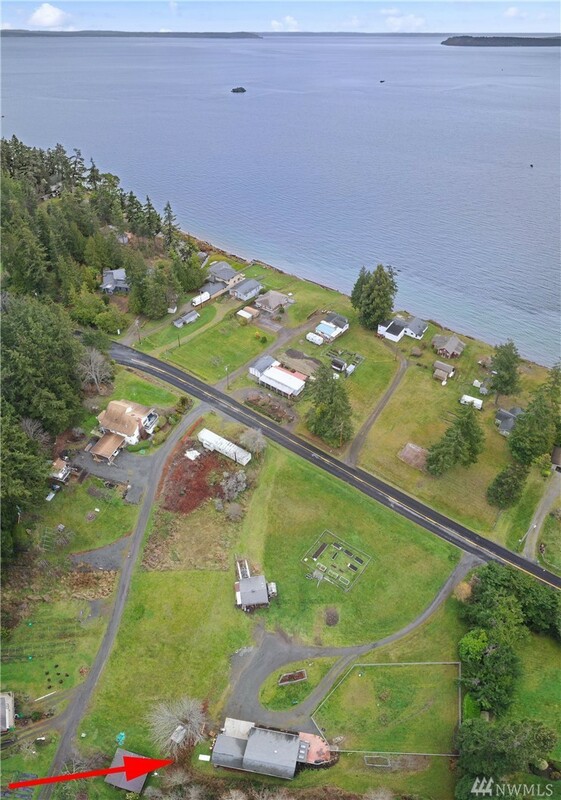 1,696 sq ft; lot: 1.3 acres - MLS# 1394146 Courtesy of John L. Scott, Inc. 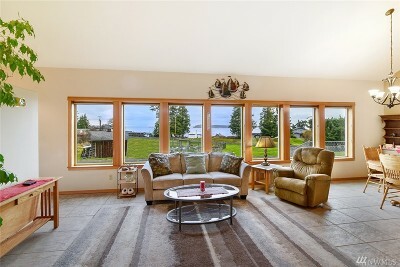 Outstanding View home on acreage. 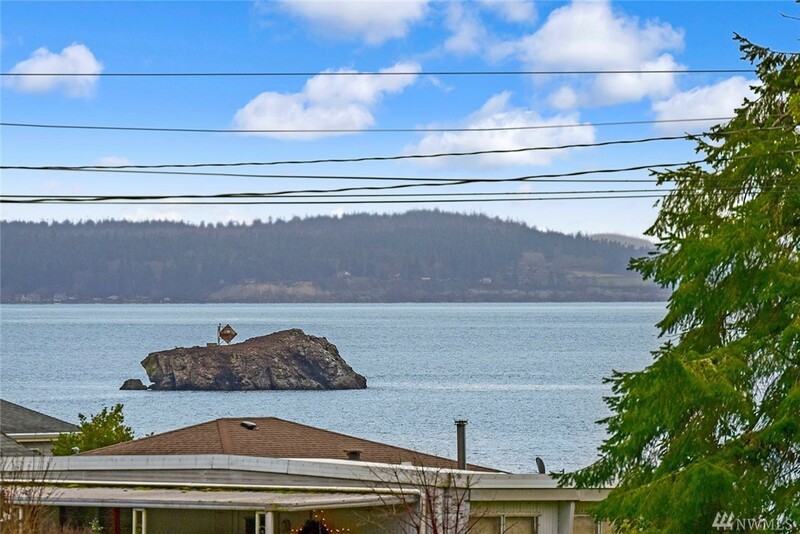 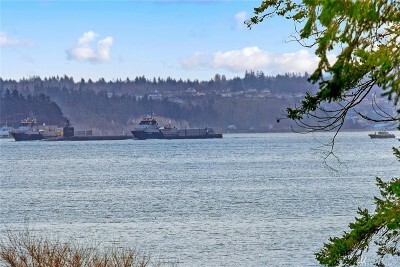 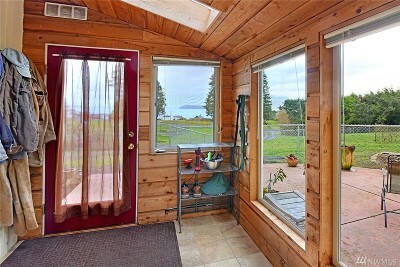 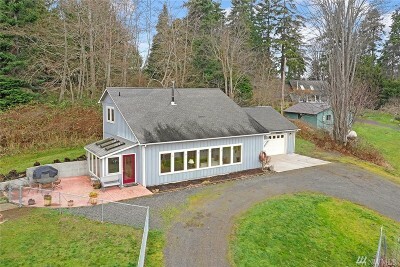 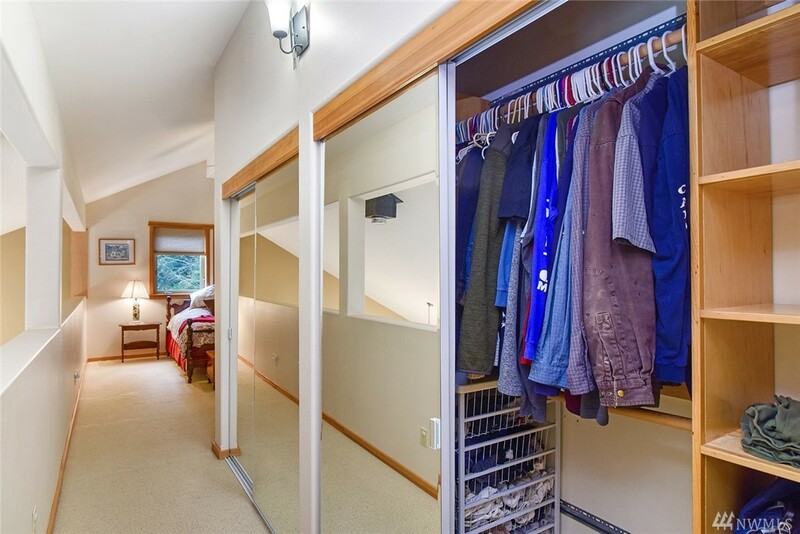 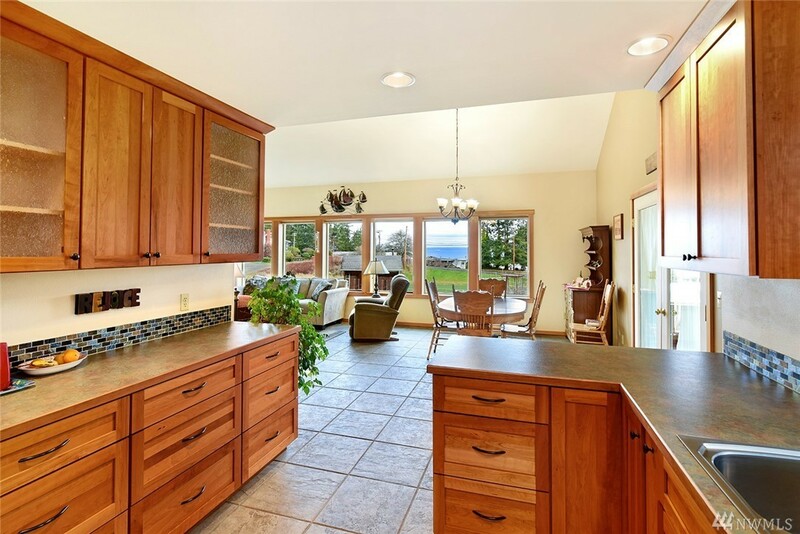 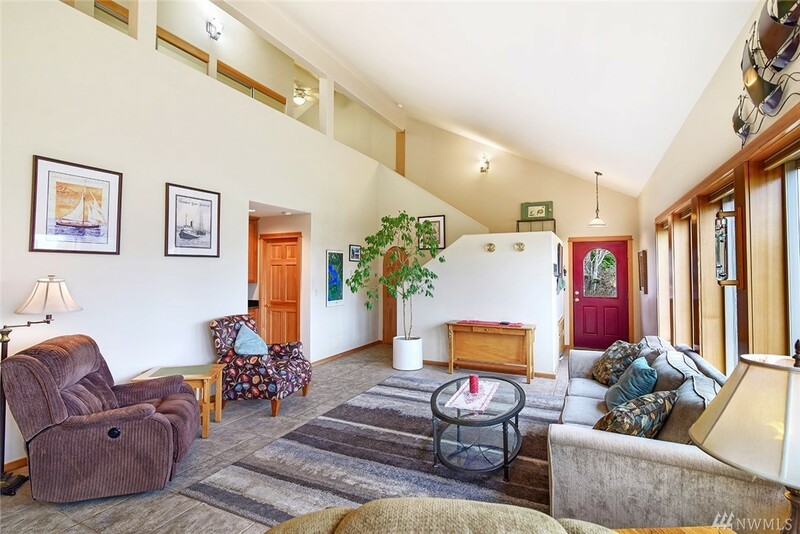 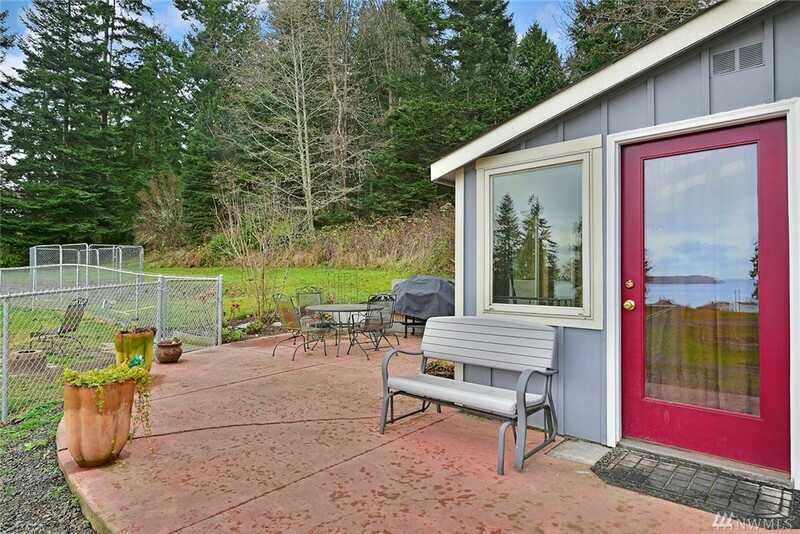 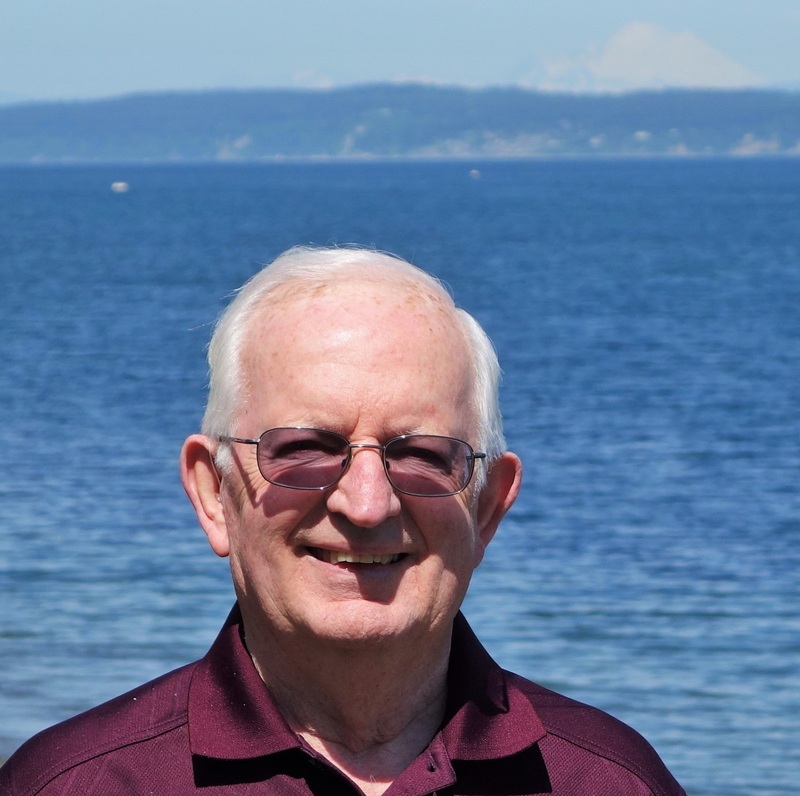 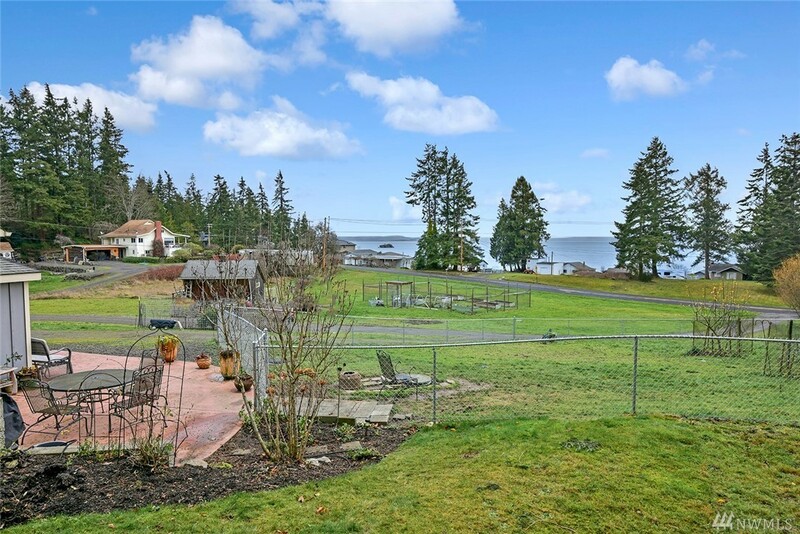 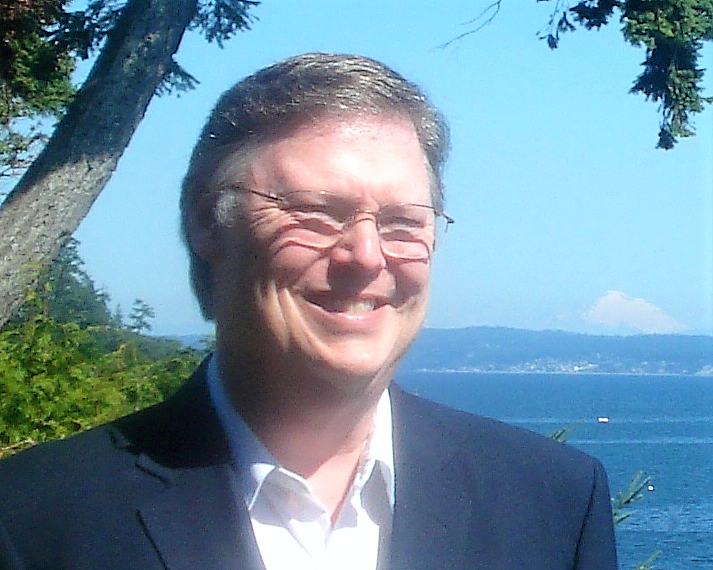 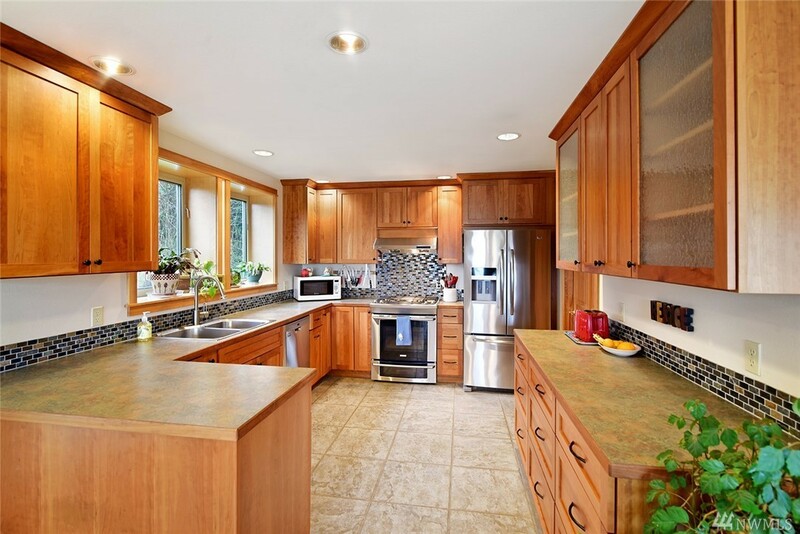 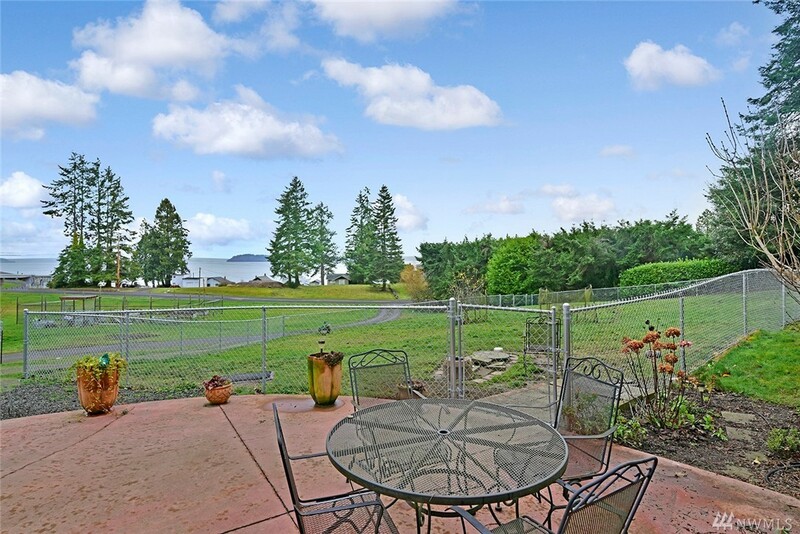 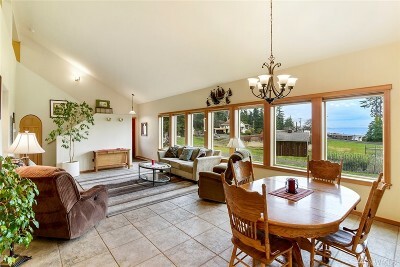 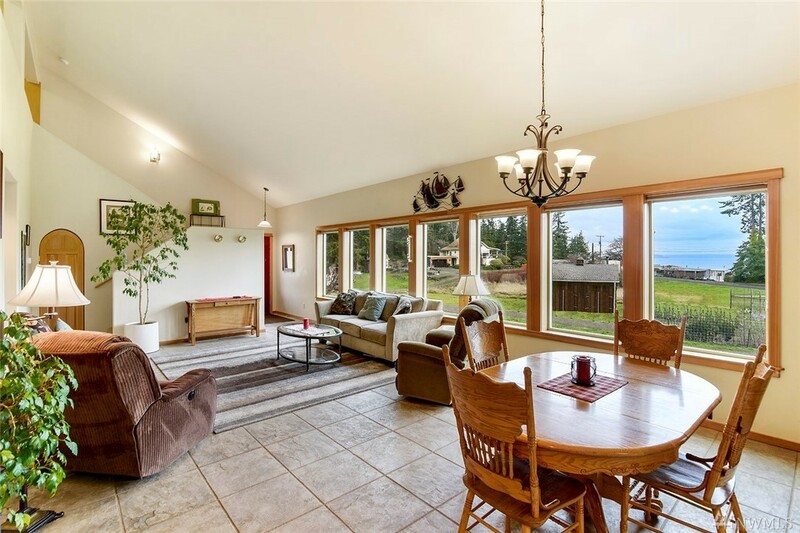 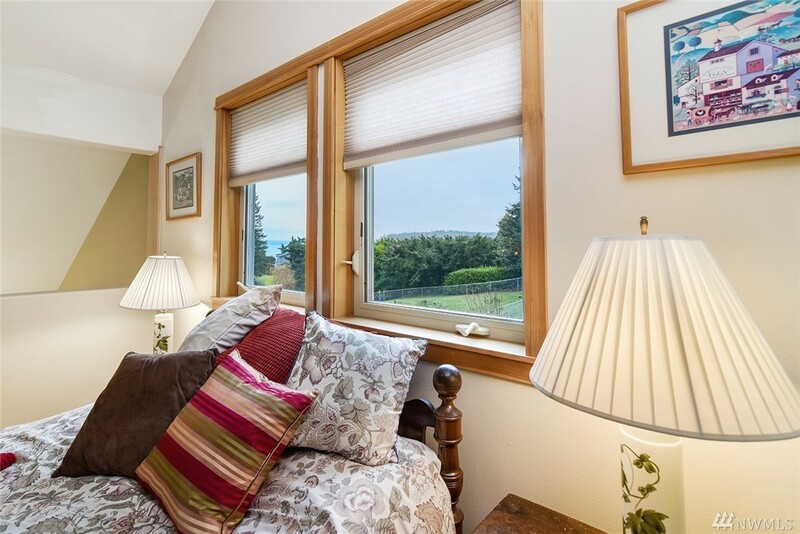 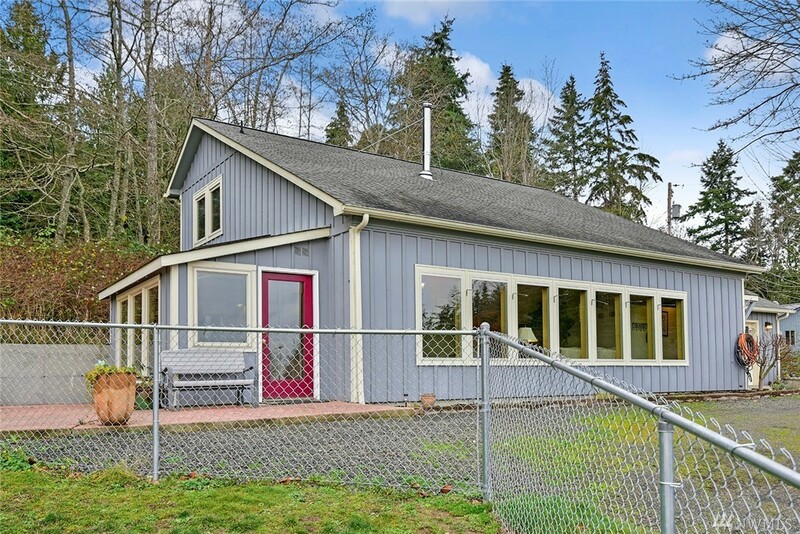 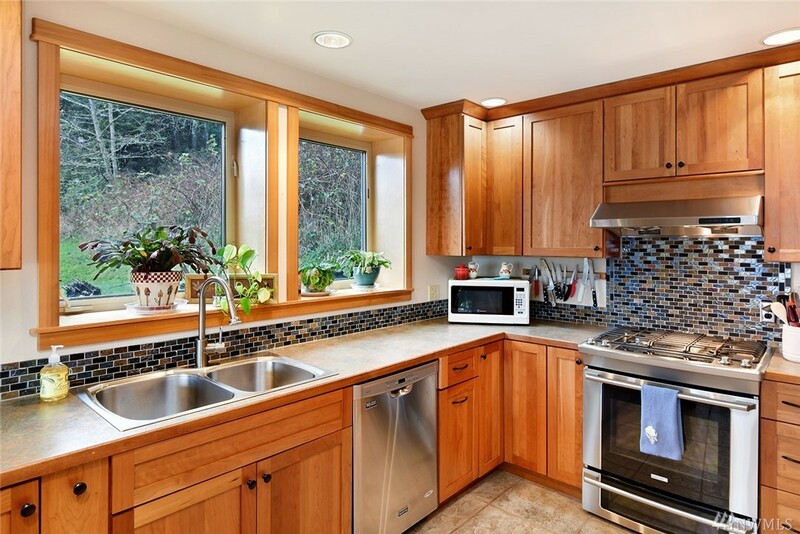 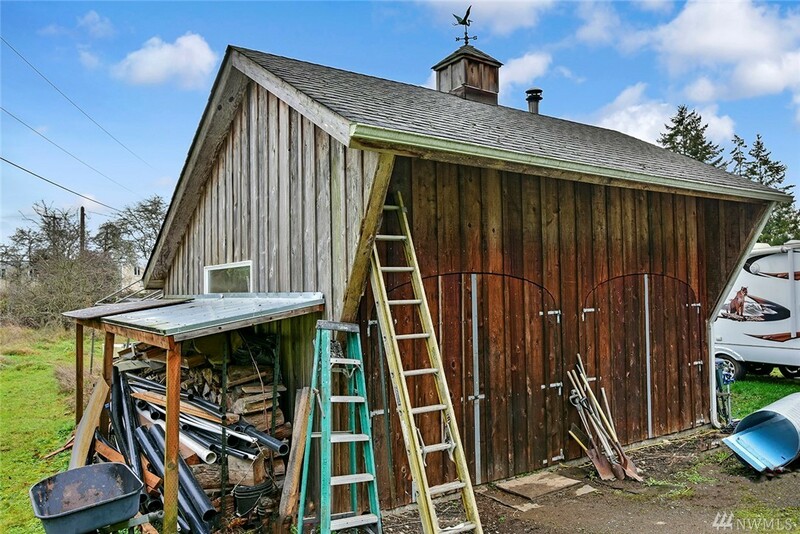 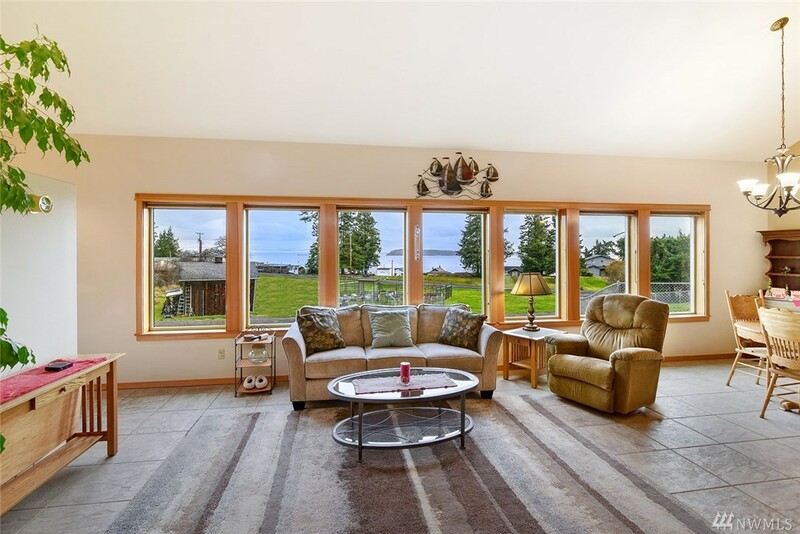 1.3 acres, w/views of the Mouth of Hood Canal & Admiralty Inlet (constant Shipping, Warships & Sub traffic), Whidbey Isl, Tala Pt & Foulweather Bluff, brilliant Sunrises & the Cascade. 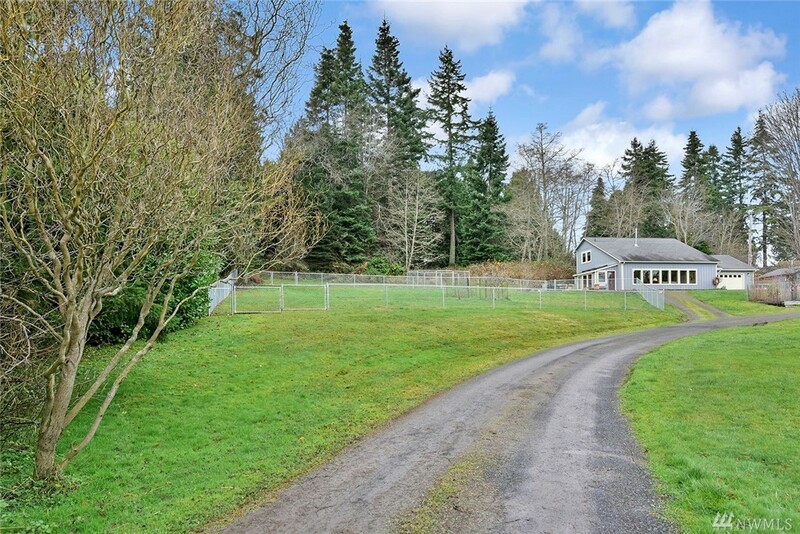 Gently sloped to the East, the land is ideally suited for gardening &/or small animals. 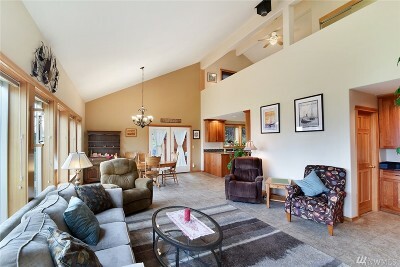 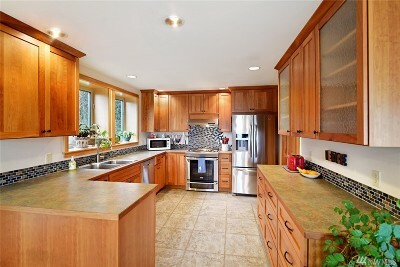 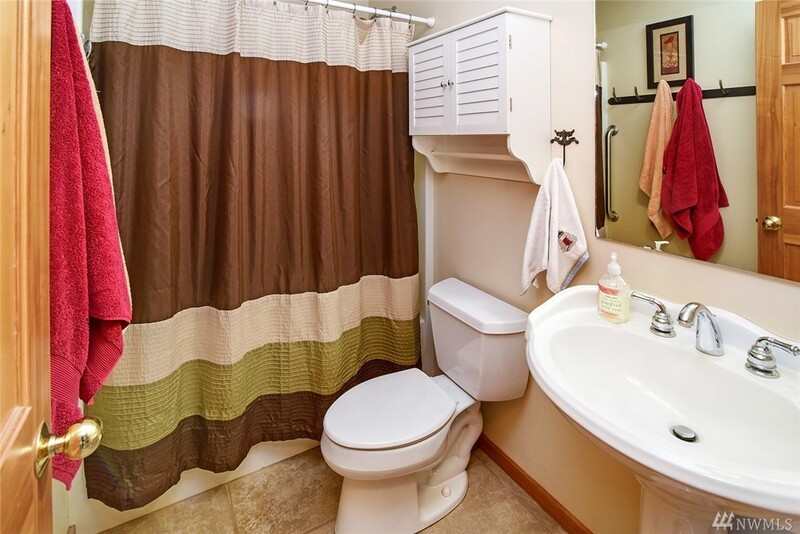 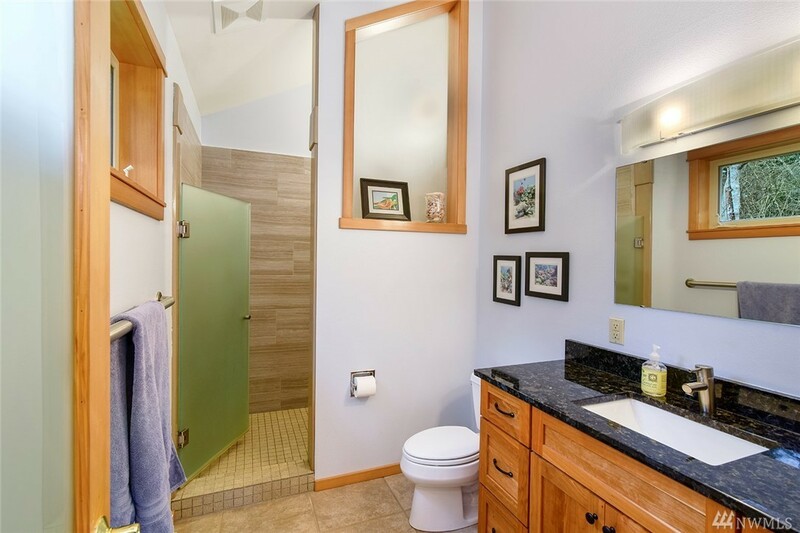 The home features vaulted ceilings, radiant in-floor heat), custom Cherry cabinets, a large sunroom & a 2nd floor office. 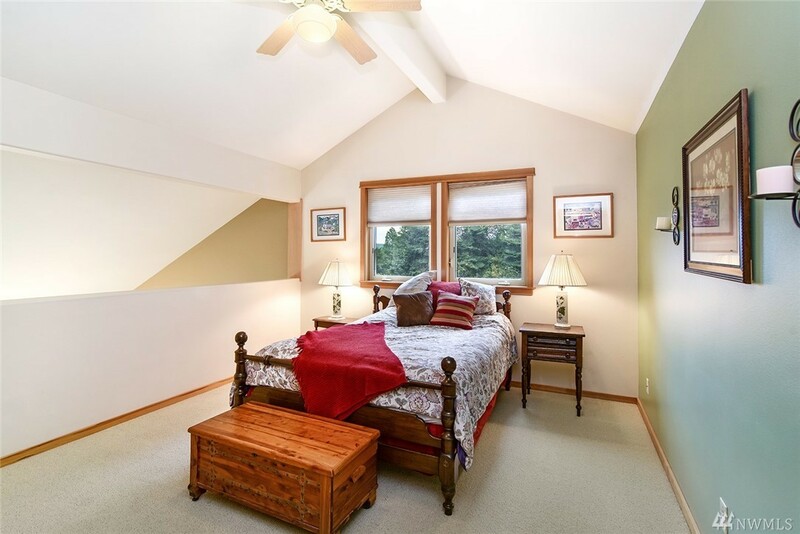 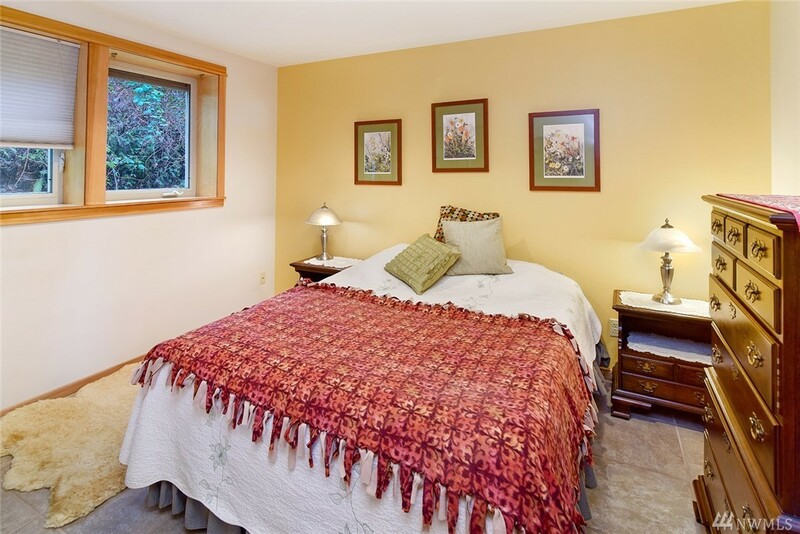 Bdrm 1 is on the main floor & the master is on the 2nd floor loft.